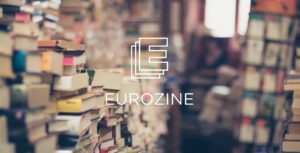 The majority of books focusing on Ukraine which have been published lately concentrate on contemporary history, which in most cases is limited to the last Revolution of Dignity or the Orange Revolution. 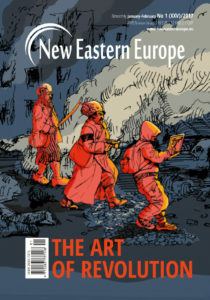 However, there are not many works that would comprehensively tackle the essence and turbulent nature of Ukraine’s modern political history while also showing the evolution of its political system since Soviet times. 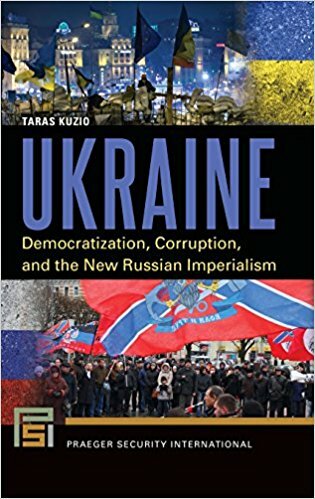 Taras Kuzio’s Ukraine: Democratisation, Corruption and the New Russian Imperialism is one such work. Kuzio’s approach to Ukrainian history is novel. The last 100 years are divided into seven time periods with each one being classified as either European or Eurasianist. 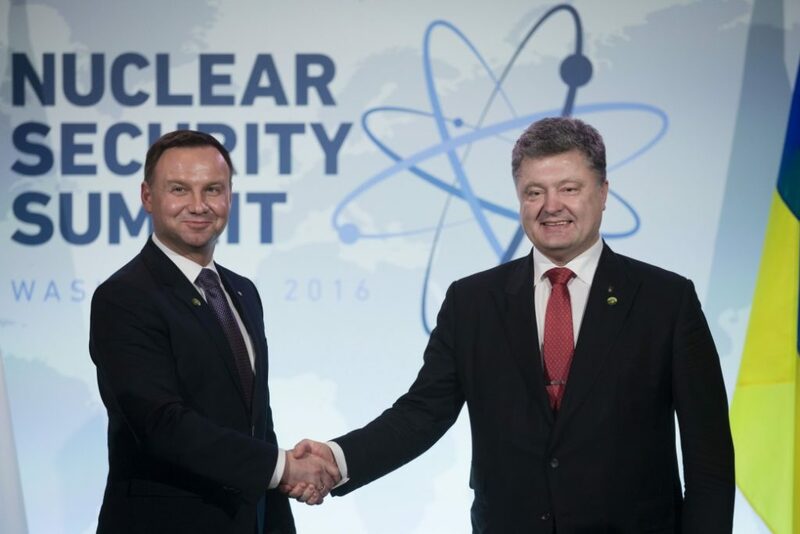 Accordingly, the Eurasianist cycles include: the Stalinist period, the governments of Volodymyr Shcherbytsky (the first secretary of the Communist Party of Ukraine from 1972 to 1989) and Viktor Yanukovych. 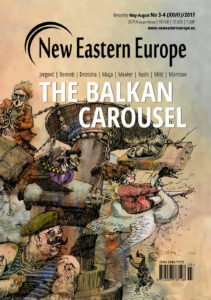 European cycles, in turn, include the de-Stalinisation period, the time of the first three presidents of independent Ukraine (Leonid Kravchuk, Leonid Kuchma, Viktor Yushchenko) and the turn of 2014, which brought to power Petro Poroshenko. 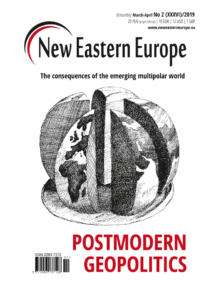 Using this approach, Kuzio analyses the most important areas of Ukraine’s social, political and economic life. 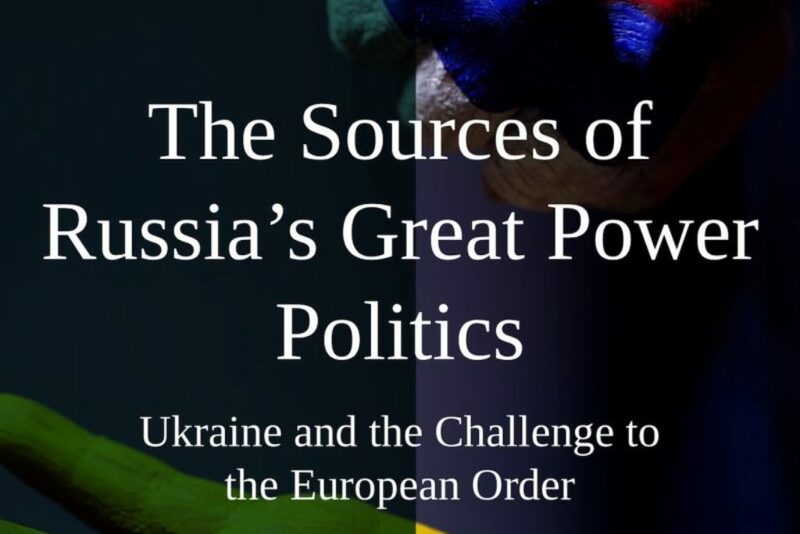 Some of the dimensions analysed include Ukraine’s Soviet legacy, patriotism, nationalism, identity, Russian and western influences, and corruption. Kuzio’s book is composed of 12 chapters with each concentrating on a specific issue. Kuzio focuses extensively on the period of Soviet Ukraine due to it being a crucial time for understanding Ukraine after the collapse of the USSR. In this part of the book the reader can learn how the relations between Kyiv and Moscow were established and developed and what the diverse and often mutually exclusive interests of Ukraine’s different regions were (not only East and West, but also North and South). An important argument made by Kuzio is that it was as early as the post-war years when the first oligarchic clans were established in Ukraine. These were the Donetsk clan, the Dnietropietrovsk clan, and the Kharkiv clan. They all played an important role when Ukraine became independent in 1991. Kuzio notes that equally important were the influence of the dissident movement, religion and the policies of Ukraine’s communist authorities. The latter were also aimed at nation-building. Aware that this is not so obvious Kuzio depicts that the relations between Moscow and Kyiv as often far from idyllic. Thus, the reader better understands the influence of both the Soviet and the perestroika periods on the shaping of Ukraine’s identities after independence. 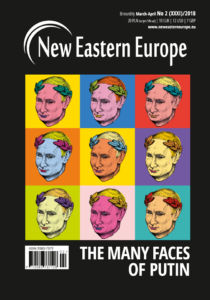 The internal divisions between the supporters of the Russian world (Russkiy Mir) and extreme nationalists that characterise today’s Ukraine did not emerge in the last 20 years either. Based on Kuzio’s argumentation they are a product of Soviet Ukraine, and this message is one of the greatest values of the book. 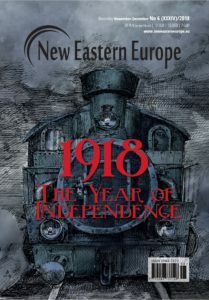 As expected, a significant portion of Kuzio’s book focuses on independent Ukraine, from the moment of the proclamation of independence to the EuroMaidan and the early stages of the war in the eastern parts of the country. However, the description of these events goes beyond what has been previously said. 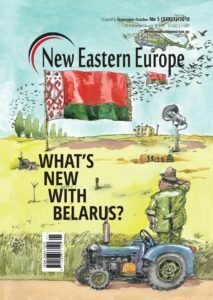 It is an insightful analysis that helps the reader understand the complex nature of Ukraine’s transformation over the last 25 years. 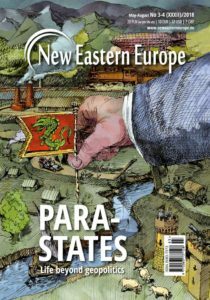 Kuzio describes the difficult path of the Ukrainian state in the period between the two Leonids (Kravchuk and Kuchma) and their clumsy attempts at transformation, as well as the changes of the political system and party nomenclature. As the author notes, these various changes took place in a country with a deeply impoverished society, high levels of corruption and unchecked privatisation. In the chapter titled “Independent Ukraine between Two Viktors (2004-2014)” Kuzio analyses the causes and effects of the Orange Revolution. In particular, he stresses the role of the middle class, which – in his view – emerged then in Ukraine. The analysis also includes such effects of the 2004/2005 revolution as the change of the political system, social disappointment and unfulfilled dreams. In this context, Kuzio depicts the rapid change of social moods and attitudes. He is also very honest in the descriptions of the fights and scandals which took place within the Orange camp and later, in 2010, which brought Yanukovych to power. 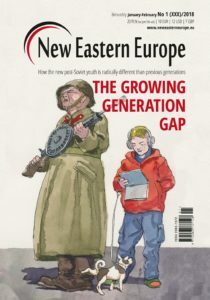 While analysing Yanukovych’s government Kuzio traces the path that led Ukraine towards the EuroMaidan and presents evidence that Yanukovych’s lack of managerial skills, coupled with the consolidation of the oligarchic system and a very weak state, were all causes of the mass protests in Kyiv. Kuzio also devotes much attention to the development of Ukraine’s party system. He starts with the collapse of the Communist Party of Ukraine and ends with today’s heterogeneous political scene. This part of the book is especially interesting. Kuzio analyses different types of parties and movements – including extreme nationalists and the extreme right, the centre and the left. Some parties are given special attention such as the Party of Regions which Kuzio analyses from the perspective of a party of power. Even more importantly, Kuzio asks the question: are these groupings real parties or maybe rather political projects? 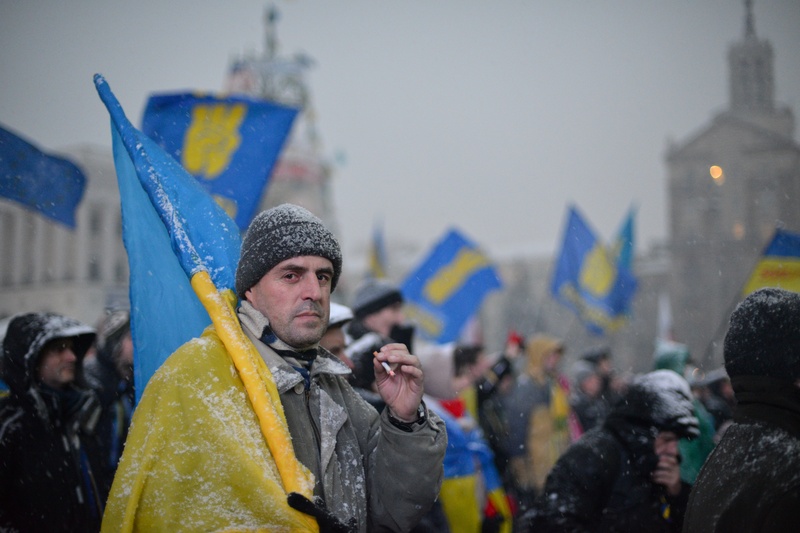 The analysis of nationalism and different identities in today’s Ukraine is a crucial part of the book. 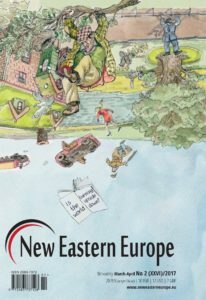 It allows the reader to understand how the processes initiated in Soviet Ukraine influenced the development of contemporary ethnic and identity conflicts within the Ukrainian society. 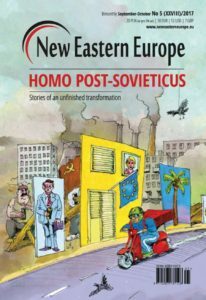 To explain them, Kuzio starts with the language issue, then illustrates the different, yet awkward, transformation attempts as well as the return of Russian and Soviet nationalisms. He presents the creation of historical policy as well as the different visions of a national and state identity and regionalisms. He also describes the development and foundations of separatisms, especially in the country’s east and south. Not surprisingly, Crimea is regarded as a separate subject matter. 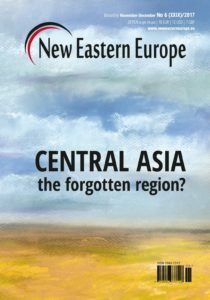 As a result, the book allows us to understand that a division of Ukraine into East and West is an artificial simplification. The reality on the ground is multi-dimensional and complex. Kuzio expresses this in his writings, also by being not afraid to confront such delicate and sensitive issues as antisemitism and xenophobia. The last chapters of the book focus on the most important areas of state activity – economic and energy policies, rule of law, defence and foreign policy. In addition, there is an examination into the ailments of corruption and oligarchisation. Together they have significantly influenced the country’s development in the last decades. Overall, in Kuzio’s book, Ukraine is portrayed as an enormous oligarchic system which is not only composed of the oligarchs, but also different clans and interest groups. They all are fighting for influence. Their patron-client relations date back to Soviet times and are engraved in the country’s political culture. While illustrating this, Kuzio labels today’s sick oligarchic system the emergence of Homo Sovieticus. He classifies oligarchs as oligarchs in power, oligarchs-dissidents, oligarchs-liberals and oligarchs-patriots. This analytical exercise could have been quite amusing, if it weren’t so true. Finally, Kuzio draws connections between oligarchic clans, organised crime, political corruption and the gas lobby. He discusses how the norms and customs of prison culture and the criminal world have been transferred in to Ukraine’s political culture. An illustrative example of this phenomenon is Yanukovych’s Simya (family), which was a popular name for the Donetsk clan, which admittedly was the core of the client-patron system in Ukraine in the years before the EuroMaidan. “History is not destiny” is the title of the book’s epilogue. 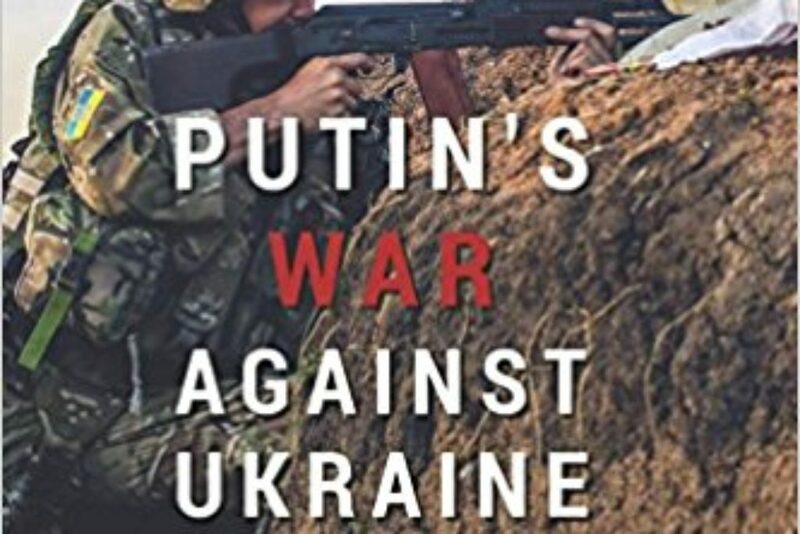 The book was published over two years ago and these two years have been a very turbulent time in Ukraine. During that period Ukrainian politicians did not indeed meet the expectations of the society and there have been many unpredictable events which took place. Yet, despite all that Kuzio’s work has not lost its validity today. On the contrary, the book’s main advantage is that it answers the question “why” and not “how”. As a result, its reading can provide valuable insight to both experts and the general reader. Overall, the work is concise, interesting and not academically monotonous. These features are its greatest asset and there are not many works on the market of this calibre. 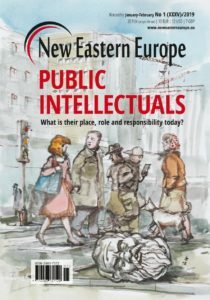 Maxim Rust is a Belarusian political scientist and currently a fellow at the Centre for East European Studies at the University of Warsaw.